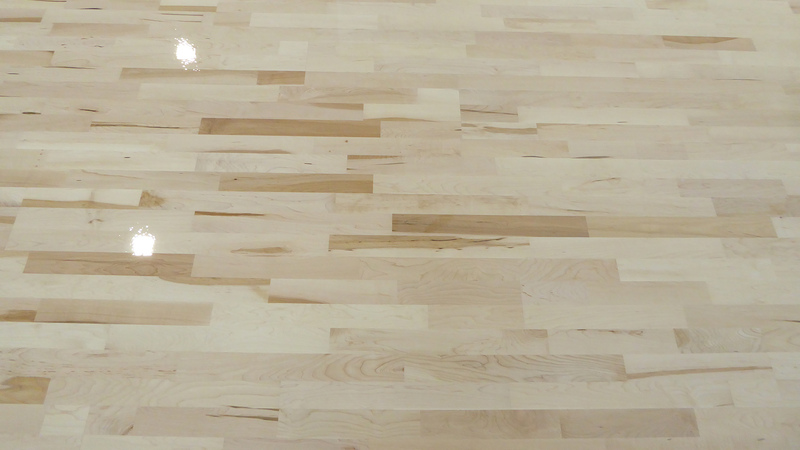 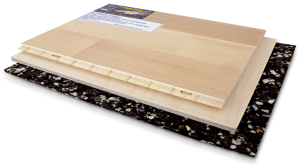 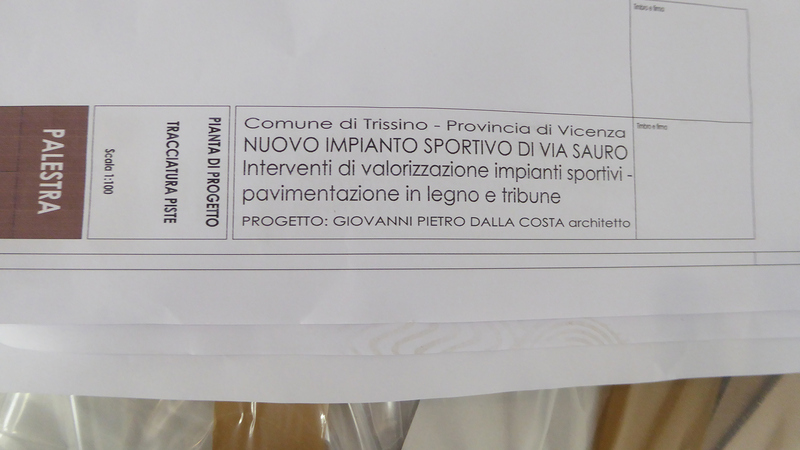 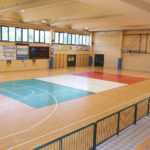 The municipal administration of Trissino has chosen to do things big and to do this has chosen the DR Sportfloors. 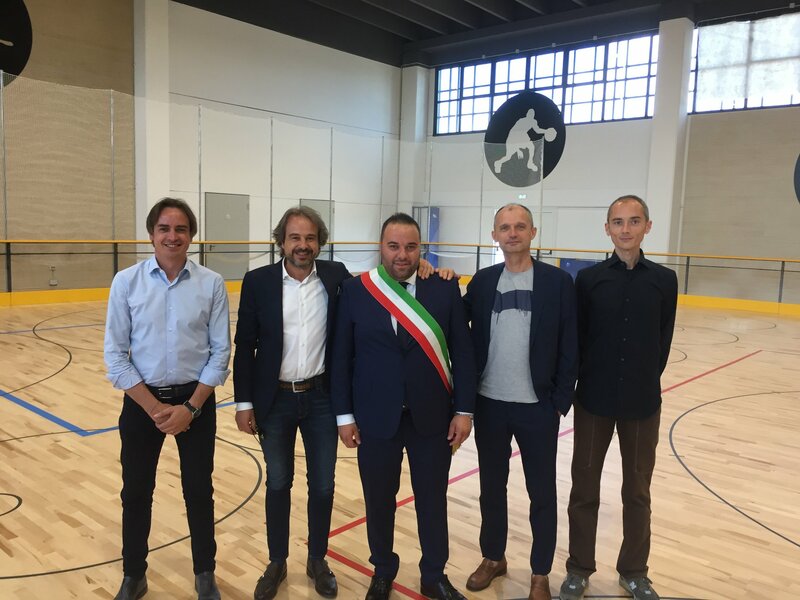 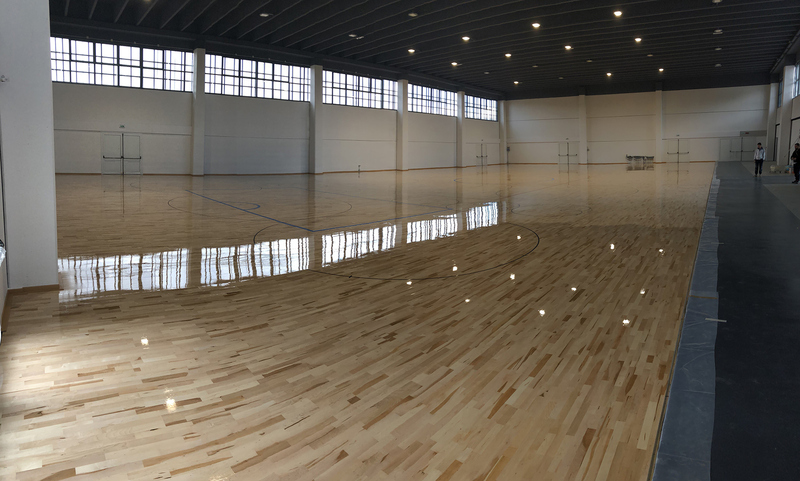 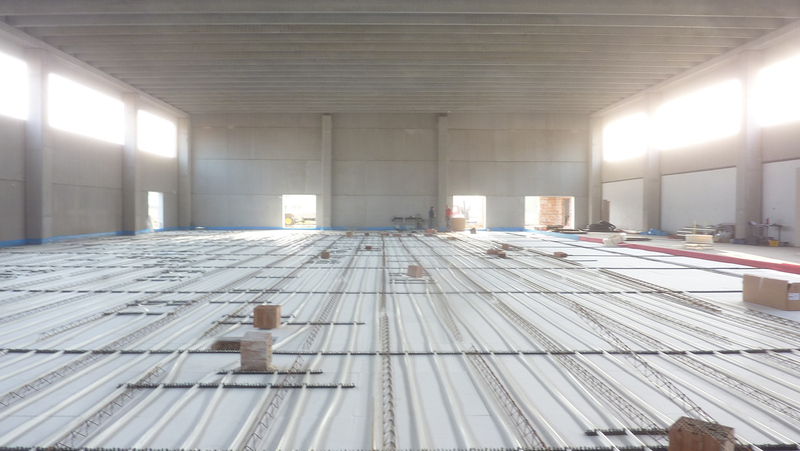 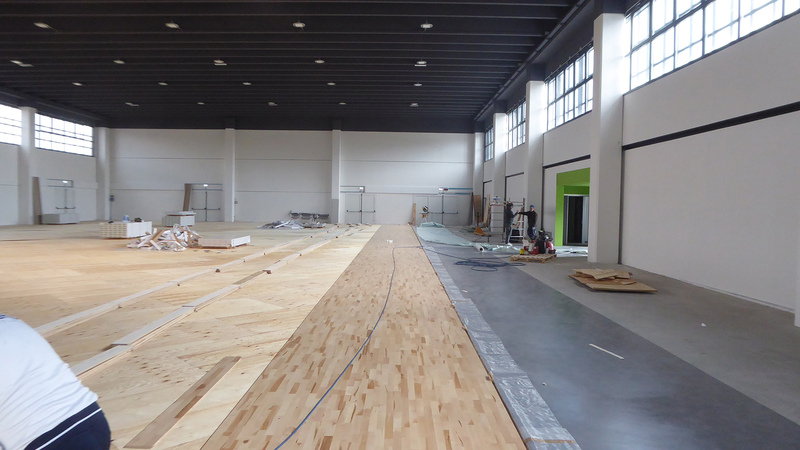 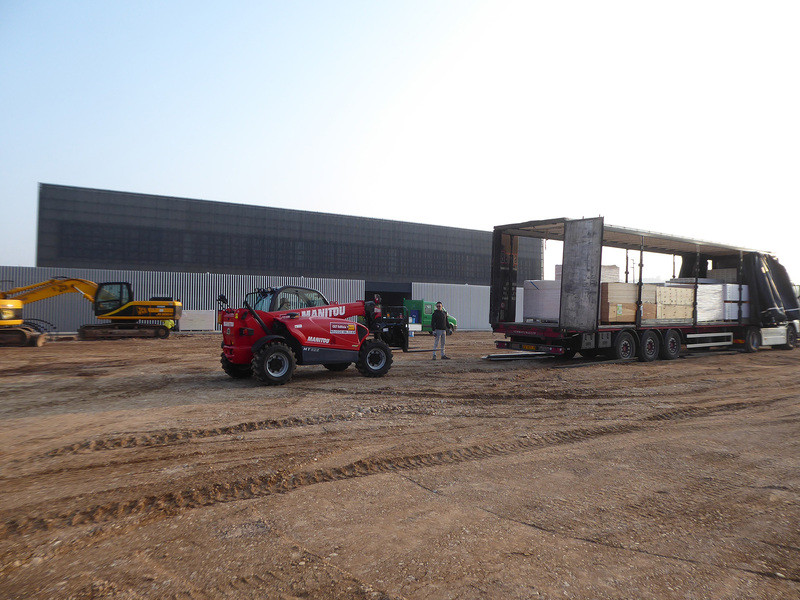 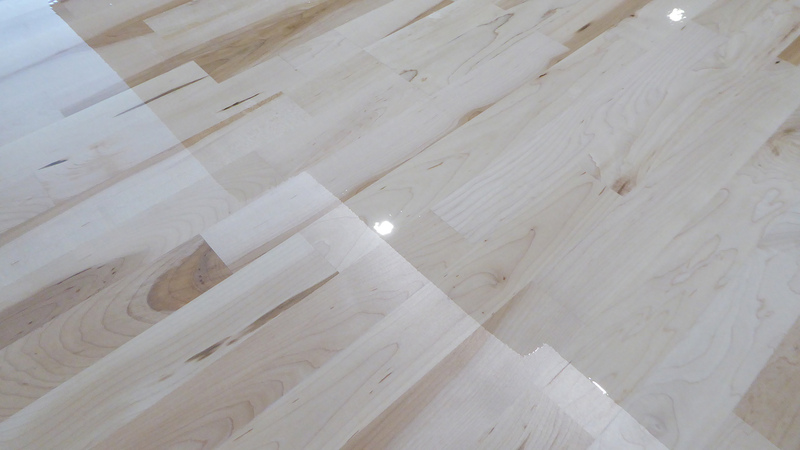 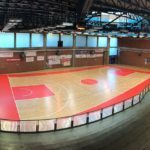 More than 1250 square meters for the Vicenza sports hall in which the Dalla Riva technicians produced and installed the FIBA approved Playwood 4, a flooring specifically designed for floor heating installations. 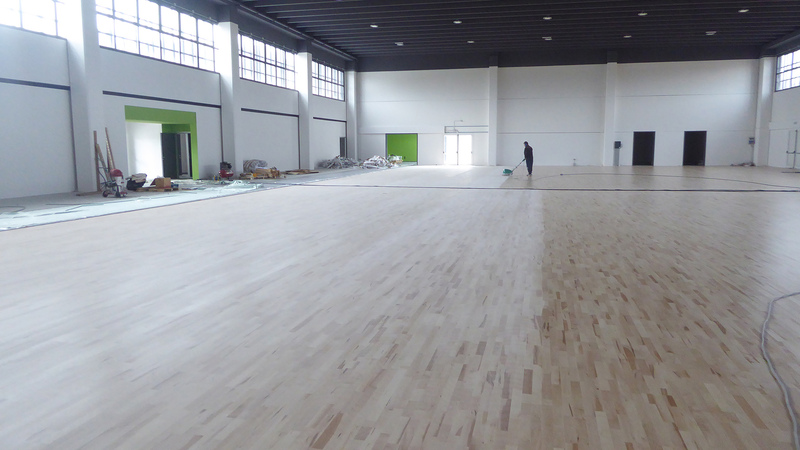 This new flooring will be the new playground for the GS Hockey Trissino, a glorious hockey team that plays in the A1 Series. 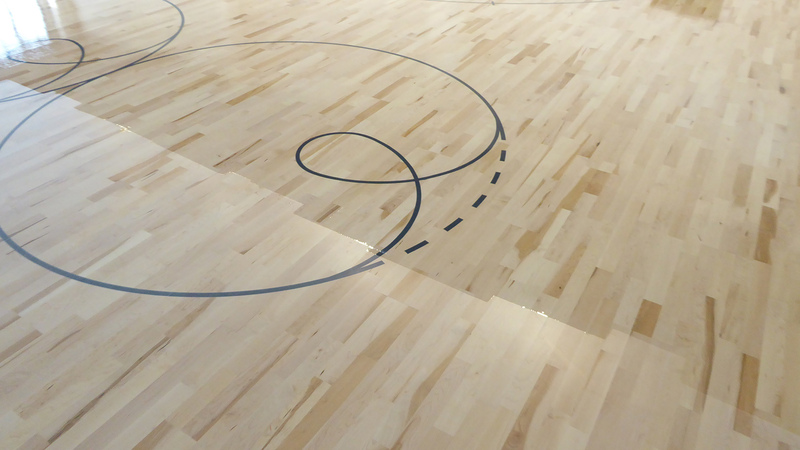 A surface perfectly suited to hockey where skating paint was applied suited to performance with skates. 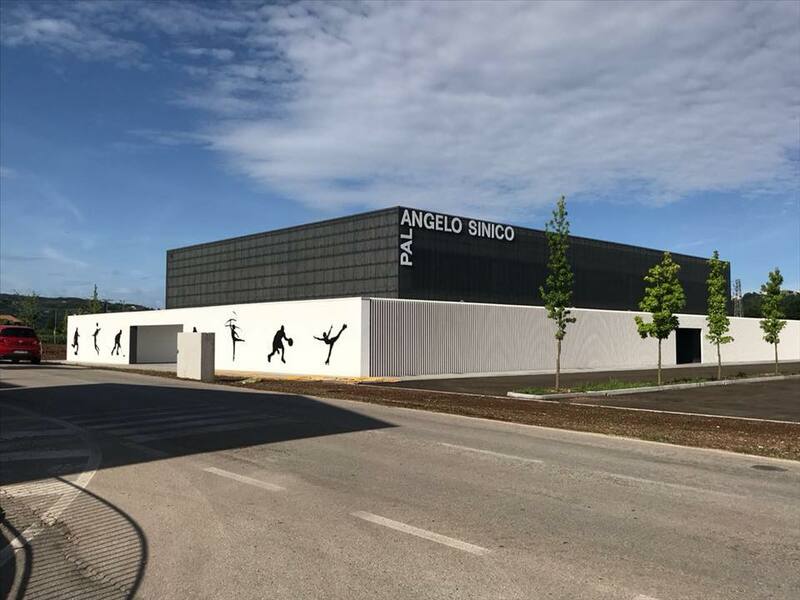 Not only hockey in the Pala “Angelo Sinico”, the name of the new sports building dedicated to a leading figure both in the world of sport and in the social sphere, but also volleyball and artistic skating circles drawn respectively in red and black.